Increase driver accountability and minimize time spent completing vehicle inspection forms by more than half. 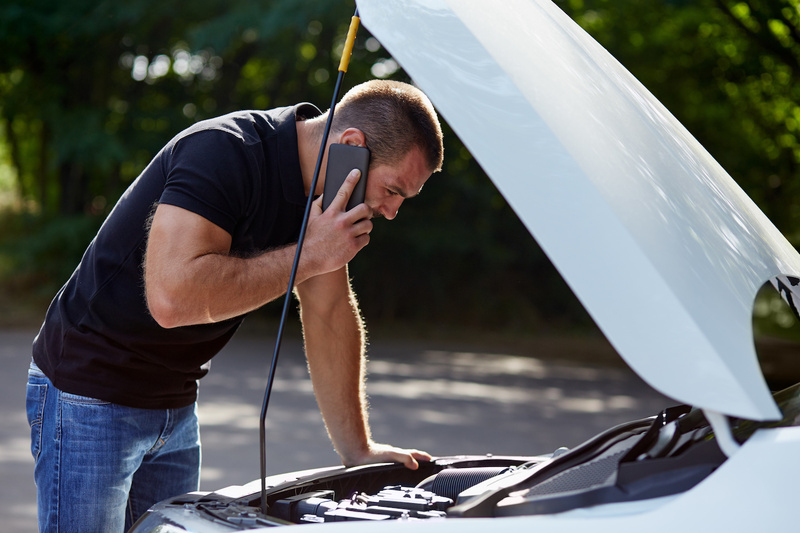 Identify and address vehicle issues before failure. Proactively maintain your vehicles with maintenance workflows and service reminders. Ensure uptime with workflows that immediately report issues to the right people. Create customized, electronic inspections to fit your diverse fleet. Complete inspection forms in the field and upload them to Fleetio when cell or web access is available. From home repair and pest control to lawn care and towing fleets, Fleetio Manage ensures your fleet stays on the move. In the past we have tried to manage our fleet ourselves, and we were constantly missing things! We started to look for tools to help us manage this, and we found Fleetio. We have been blown away by the quality of the product as well as the customer service! Executive Assistant, Get Spiffy, INC.